If you're one of the many people that don't have a backyard you too can still have plants around your home. Here are some indoor planter ideas that may help. If you’re here reading this, you likely love gardening as much as we do. We know, however, that not everyone has the outdoor space to create a proper garden, so we wanted to focus on solutions to allow these folks to enjoy getting their green thumb dirty without having to move. The first and most obvious solution to this conundrum is to go for container gardens. 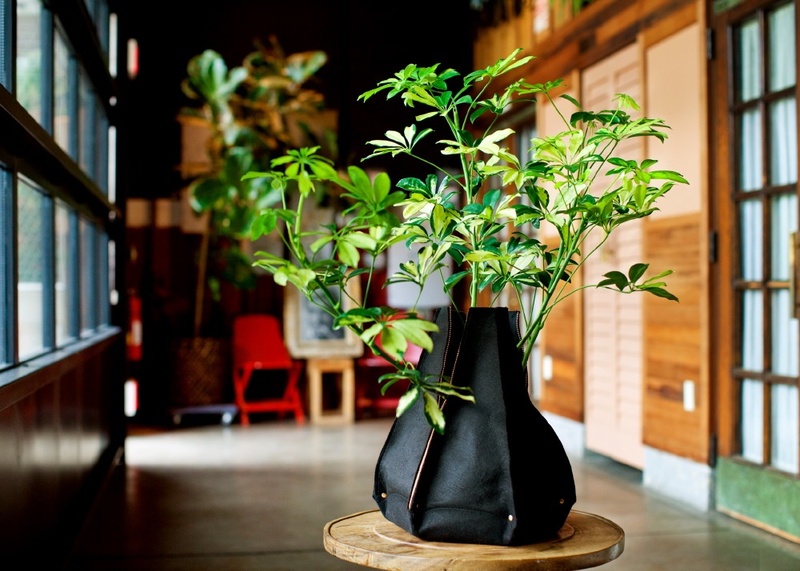 Even if you don’t have any at home, you’ve seen large potters with flowers, plants, and even small trees standing within homes, offices, or hotel lobbies. The thing is, most people just take the path of least resistance, purchasing a manufactured container at the local home gardening store and plopping some greenery in. While that gets the job done, it’s really only for those who lack any free time. If you’ve got the time to spare and the desire to have something a little more personal, however, you can take inspiration from these fantastic indoor planter ideas and run with it. There’s not many feelings more satisfying than taking pride in a beautiful handcrafted addition to your home. Even if you don’t build it yourself, a unique and carefully chosen planter can speak volumes for your home and your garden. It’s that extra touch that really sets the plants off, like the perfect suit on a superhero. This indoor planter is fantastic no matter how you look at it. The large bin allows for plenty of space, whether you put planters in it or plant directly in it. The sturdy frame and caster legs mean that it’s eminently portable, perfect for moving to the best window for sunlight no matter the time of day or year. This one is sspeciallymade for crafty folks, allowing you to indulge your inner artist and create something perfect for the dining table or side table in your home. 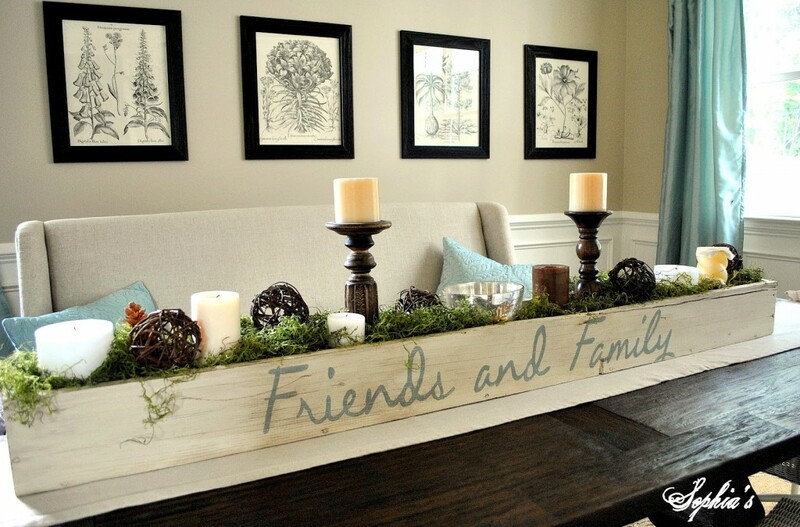 Using nothing but wood, paint, and a whatever you choose to decorate with, you can make this yourself in a single afternoon and have something beautiful on display by night. 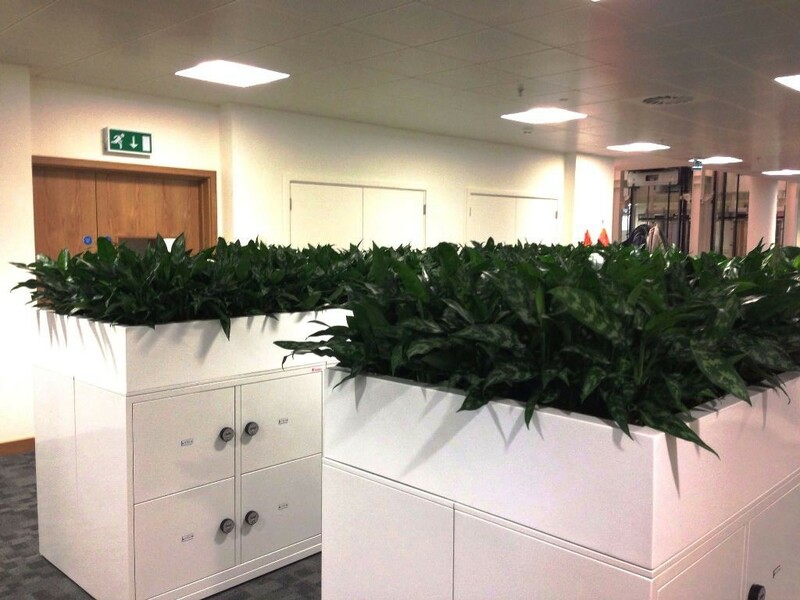 We absolutely love the idea of filling the normally cold, static expanses of an office with fresh greenery or flowers. These perfectly sized planters are designed to fit in seamlessly with rows of filing cabinetry, using otherwise wasted space to inject some fresh life into an area where we spend a lot of our lives. Here’s a truly idiosyncratic and fun indoor planter idea. 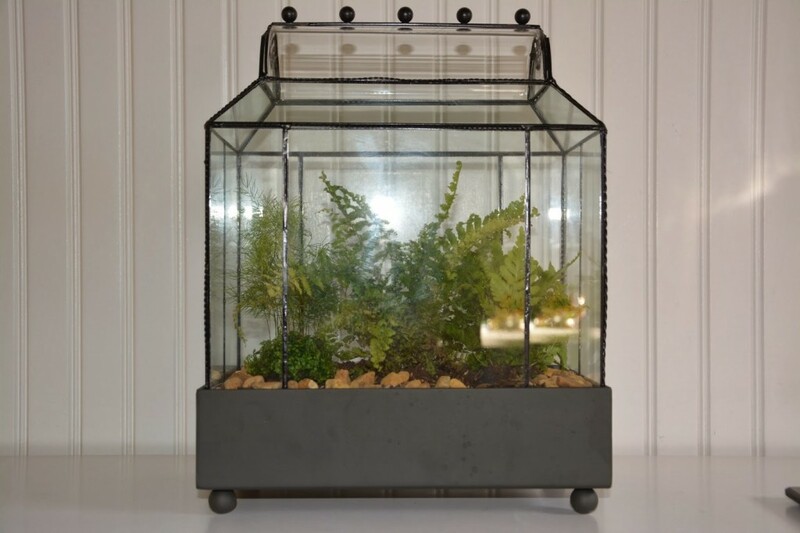 Setup in an old fashioned terrarium, the glass enclosure allows proper amounts of sunlight while creating a dollhouse-like effect where you can’t resist peering in to see the various living treasures. It’s perfect if you have cats or dogs who might like to get too nosy with indoor plants. This one is easily the most environmentally friendly and possibly the most adorable planter on our list. From the Woolly Pocket Gardening Company, it’s a soft sided planter bag made from recycled plastic bottles. These little guys are discreet, versatile, and frankly elegant. Succulents are perfect for packing into intricate shapes and small planters, with an ability to thrive in arrays that burst at the seams with green goodness. 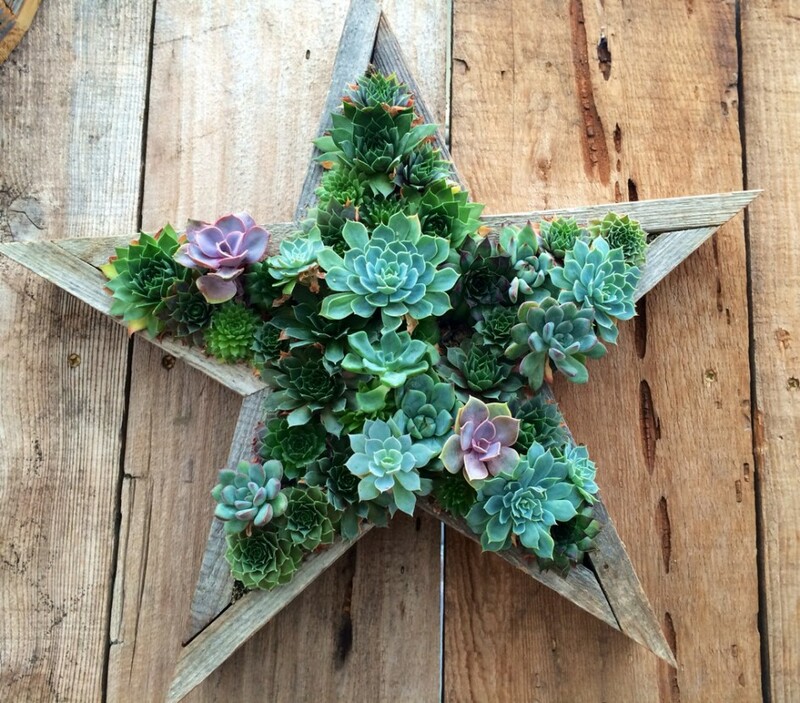 Suitably, we’ve got an idea for crafting an indoor wall hanging garden in a star shape. Really, any shape you like can be done easily with some timber and a saw, but you might find something already built and ready to be repurposed. 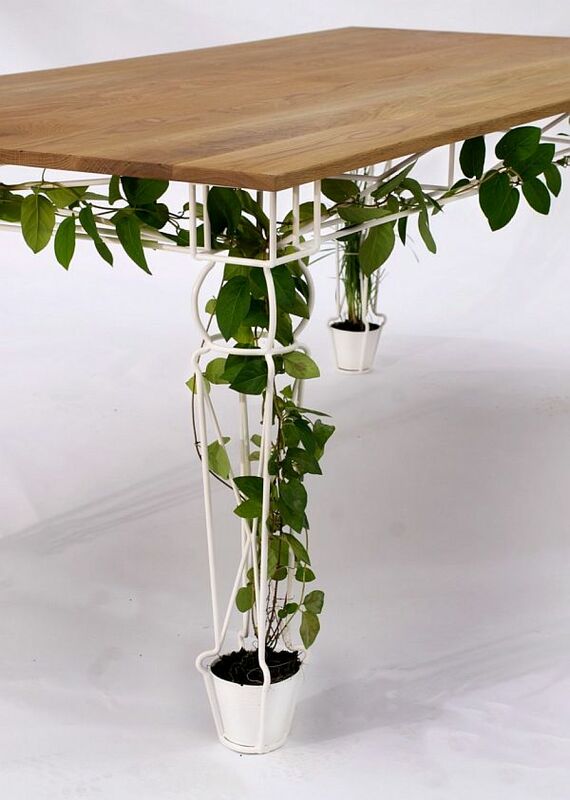 The frame of this table was built specifically to encourage vine growth, with interlocking and twisting metal bars reaching from the floor on up. Each leg is equipped with a discreet flower pot at the bottom. Once you’ve set this up and watered it properly, you’ll get to watch your table transform into a living thing over the next few weeks. This one is a product called the Minigarden Vertical and it’s a modular system for growing purely ornamental, aromatic, or even vegetable plants. These little guys can hang virtually anywhere, so long as they’re out of the way of traffic. They can be especially effective with aromatic plants, perfectly placing them to add a pleasant fragrance to your home. 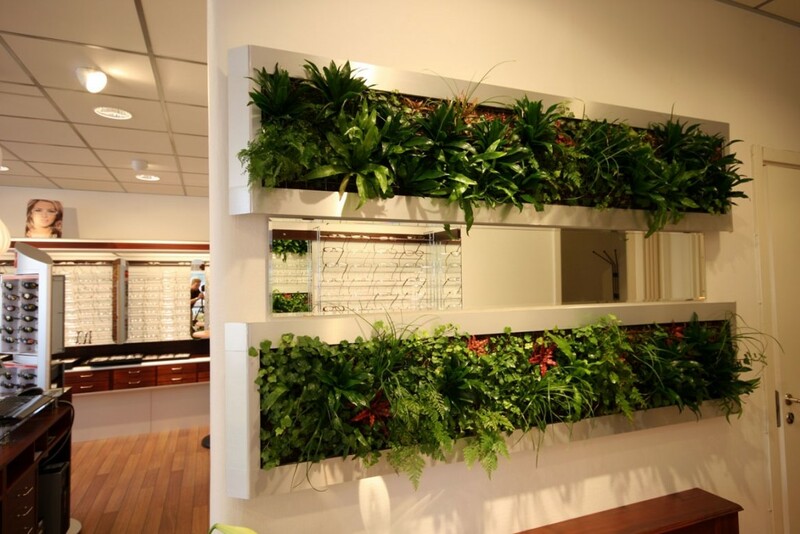 We’ve talked about vertical gardens before, but we haven’t highlighted ones like this. Using plants that work perfectly fine with artificial lighting, you can stock a slim runner with gorgeous greenery and hang it on virtually any wall surface. As shown here, they make a great accent for an office, but they’ll look fabulous in any contemporary styled home. You might be looking at this planter and wondering what, exactly, it is. 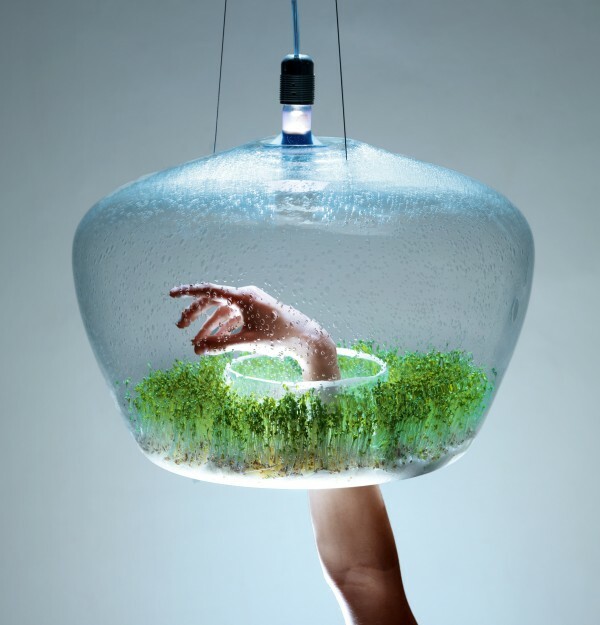 It’s basically a glass lamp with a ring of planter space around a central opening; the opening facilitates easy access to the herbs as well as adequate ventilation for the natural micro-climate formed within. 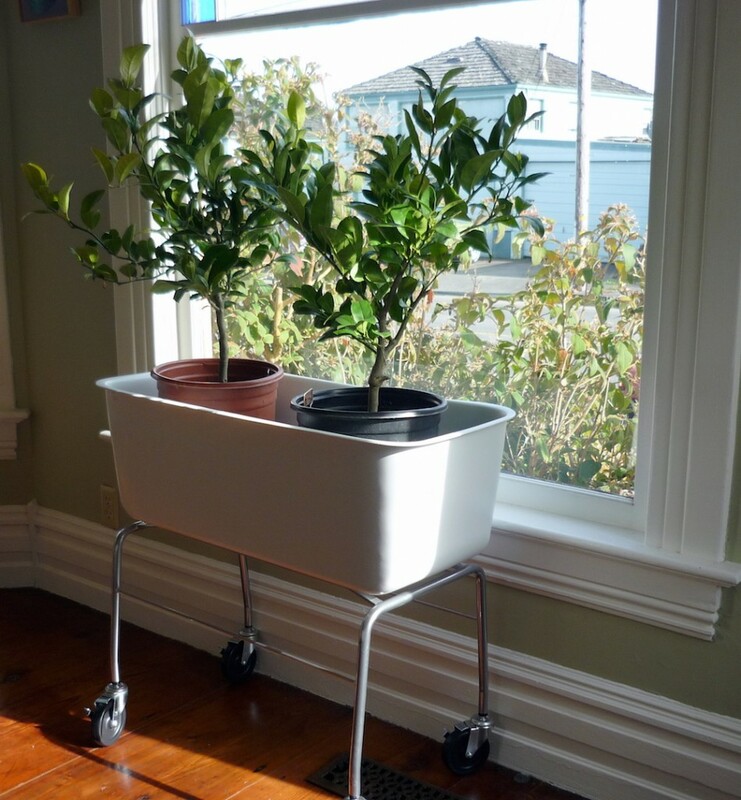 You can hang this gorgeous planter anywhere in your home without worrying about window space. Even better, it’s a perfect conversation piece! You might remember this one from the very top of our page. 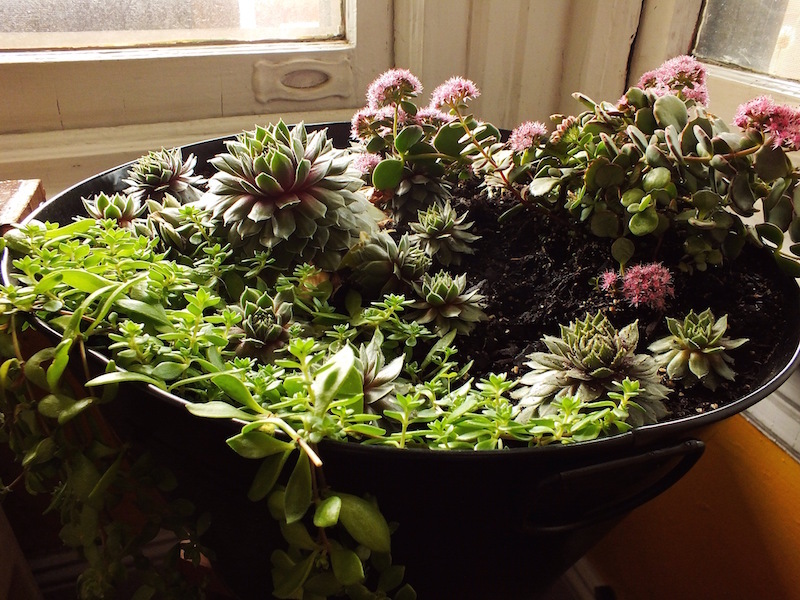 We wanted to point out how much we love succulent gardens, being almost perfect for indoor containers with their ability to stand tightly packed in delicately gorgeous arrangements. This project uses a simple large bowl shaped planter, but any solid container that you choose will work perfectly inside your home. 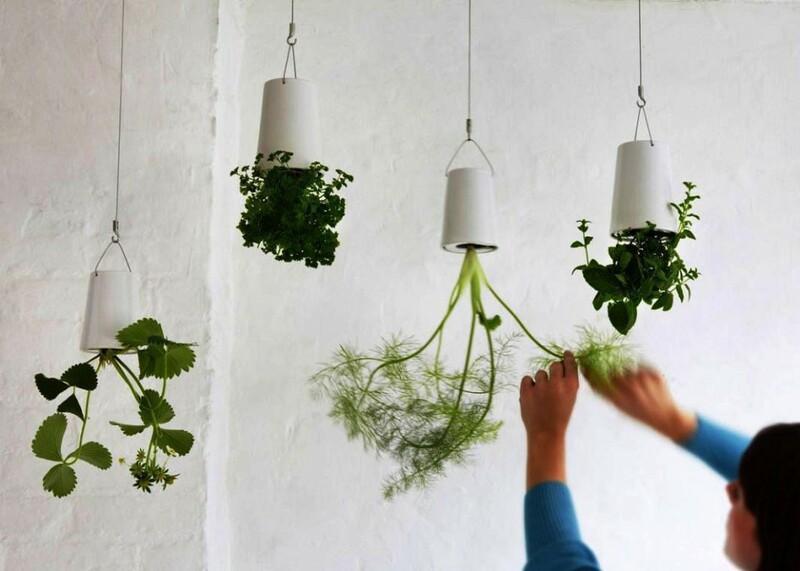 We hope you’ve enjoyed seeing a taste of the possibilities inherent when gardening indoors. The options are truly limitless, and that can seem intimidating if you’re starting out from scratch. But with a little inspiration, maybe you can attempt something like you’ve seen on this list. Use it as a jumping off point to your own indoor container garden!